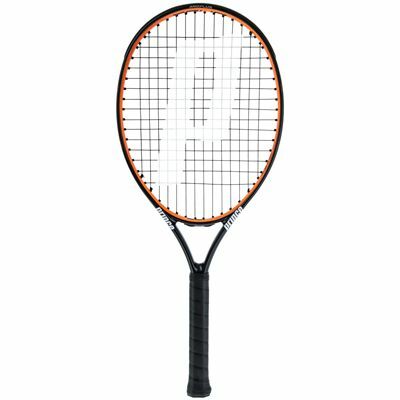 The Prince Tour Elite 25 junior tennis racket is suitable for players aged 9-10 and features a super open 14x15 string pattern for a great spin potential. 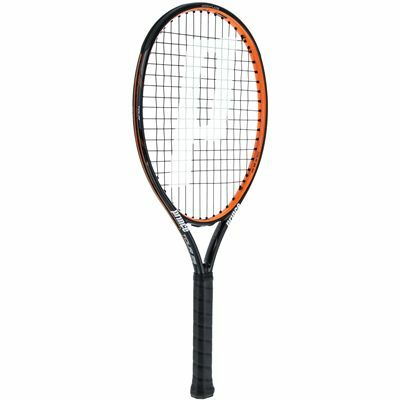 It offers Extreme String Pattern (ESP) technology providing up to 30% more spin and more penetrating shots and has a head light balance for great manoeuvrability. A mid-plus head (100in2) ensures a good level of control and power and a graphite construction results in added stiffness and strength. 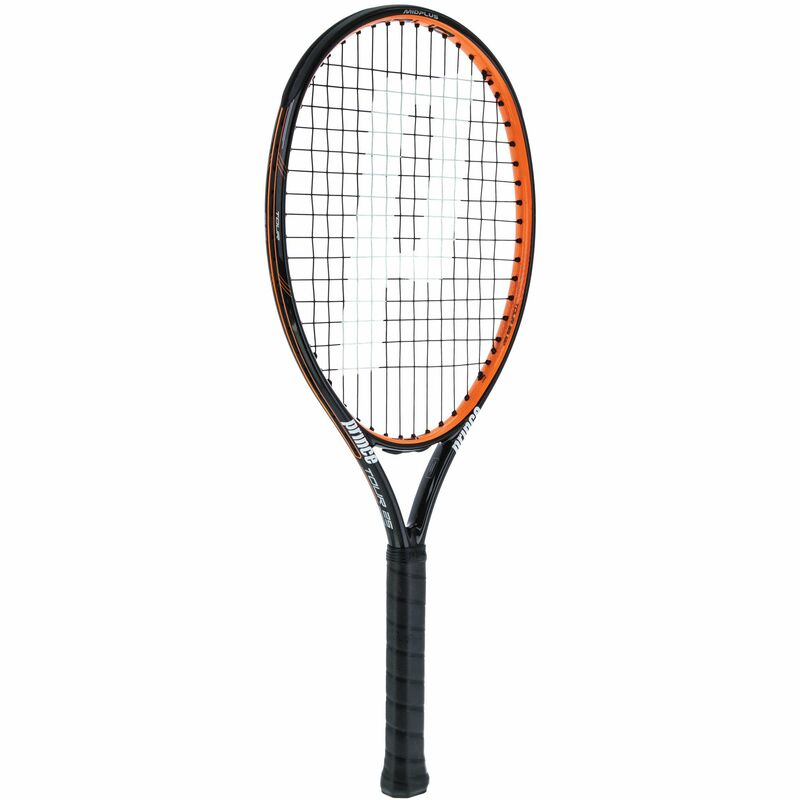 The racket is supplied with a full protective cover. 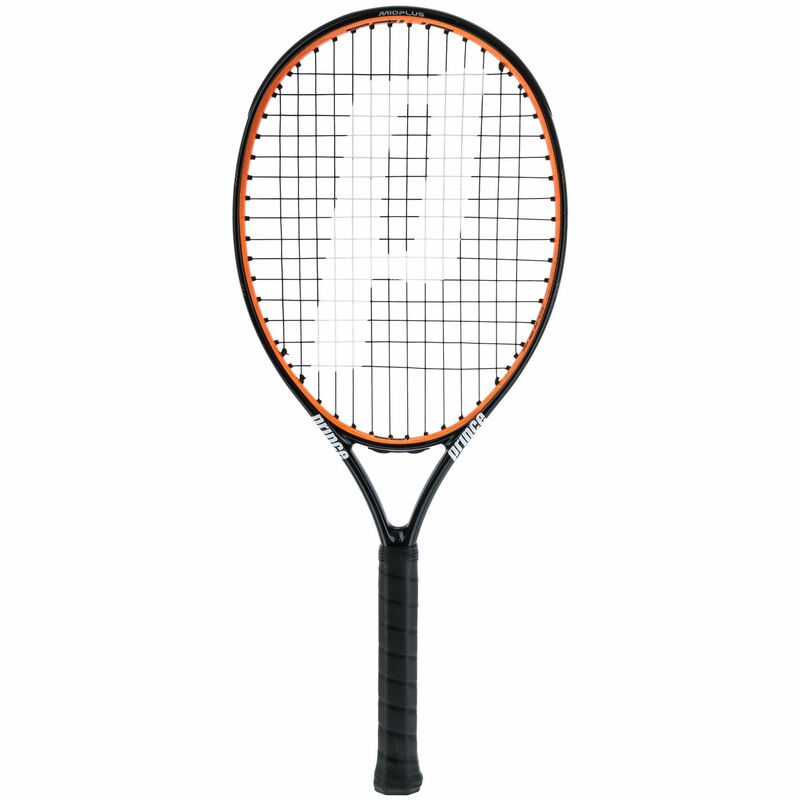 for submitting product review about Prince Tour Elite 25 ESP Graphite Junior Tennis Racket.